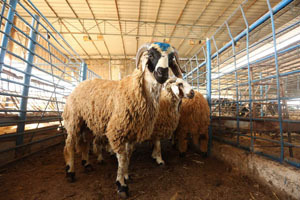 Despite the higher price of animals in Gaza due to the 10 year siege, the animals are bigger than ours. 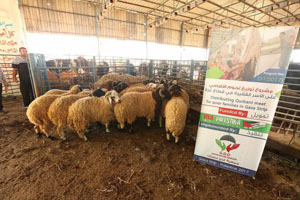 Pictures showing Preparation for Qurban for Palestine. Supervised By: Rowad Society for social development. Implemented By: North Gaza Culture Center. - Final competitions between best trainees. - Distribution gifts and motivations for winners. - Giving advice by Naval Police for trainees about safe swimming. - Enjoying in free swimming at final day of camp. 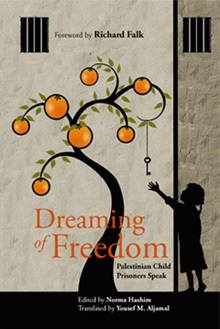 - Drawing smiles on Palestinian children faces. 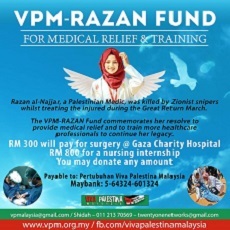 Our great thanks for all donors who contributed in this project, may Allah reward you. Qudsiya village is located 10km from Damascus. 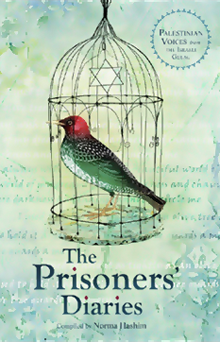 It was previously under blockade causing severe food shortage until the rebel fighters left . 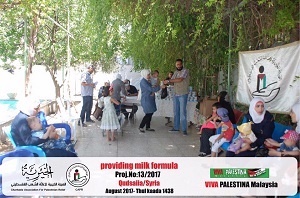 Alhamdulillah we got approval to run the milk distribution project so last week Viva Palestina Malaysia distributed 200 cans of milk to babies and toddlers at Qudsiya. 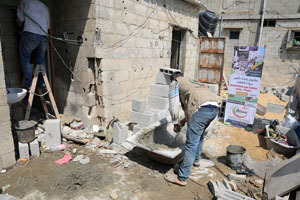 Project Name:Rehabilitation poor families houses in Gaza Strip. 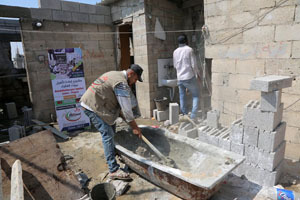 Targeted group:10 of poor families in Gaza city and north of Gaza. 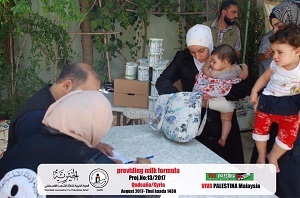 Supervised & Implemented By: Rowad Society for social development one of Palestinian local NGO in Gaza Strip. Beneficiaries Name: Mahmoud M. S.
Mahmoud’s family live in north of Gaza governorate near Al Slateen area, this family live in extreme poverty condition, where family’s father is jobless, they live in two small rooms with inadequate facilities “bathroom & kitchen” , the house’s roof is very old and bad, and this make rainfall enter into house in winter season. 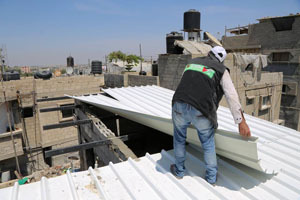 so in order to reduce the suffering of Mahmoud’s family and protect them from rainfall in winter, VPM worked on changing the old roof to new one with installing all needs to make the new roof fit for house. 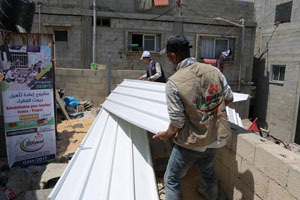 as stated in updated reports, more than 5000 of poor families in Gaza strip need to rehabilitate and furnishing their houses to match the minimal standards of adequate housing that are consider one of simplest human rights that these poor families are looking for. Enjoying & Learning Swimming PTSD rehabilitation program. 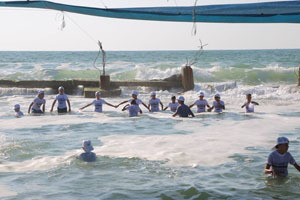 Provides swimming course for 140 Palestinian children during summer. 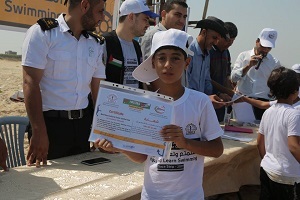 A form of psycho-social rehabilitation for the war afflicted children, And an opportunity to enjoy life as a child in a peaceful and friendly environment.